Not every social media channel is right for every brand, and that is okay. Your law firm probably won’t have a lot of visual content to share, so Instagram probably isn’t the right fit. What content will I share on each channel? You do not want to post duplicate content on each page. Who will create the content and keep the accounts updated? This is always a huge issue. Social media for business is different than checking your personal Facebook page over your morning coffee. It takes time and dedication in order to see the payoffs. This can be done by someone internally, or through the use of an outside consultant or firm. It just depends on your resources. But make sure someone is in charge of your sites. There is nothing worse for a brand than an inactive or outdated social media account. Who is your audience? 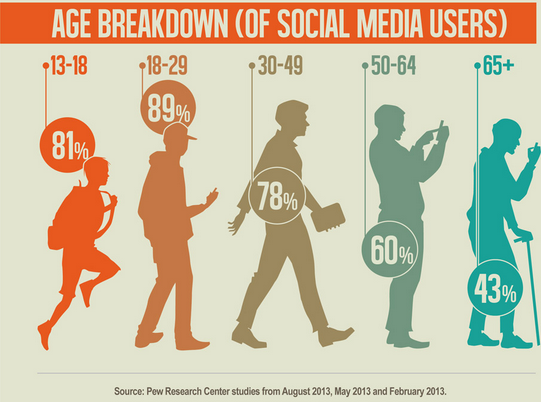 Social media does discriminate based on age. Not only in overall usage, but in the channels preferred by users. 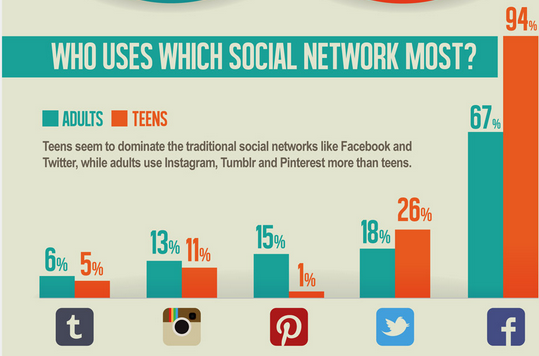 Be aware of what site your target audience is visiting most when choosing your social media presence. A recent Pew Research Study looked into the topic. If you want help determining the right social media channels for your brand, contact us. We can help.